How Different Kinds of Cables Keep the World Connected – ConsoliTech Inc. Even though the world seems to run on wireless, cables are still the workhorses of connectivity. That ’80s phenomenon, The Cable Guy, has now made it to low earth orbit and astronauts space walking outside the International Space Station frequently find themselves setting up cables for communications and docking systems. Back here on earth, a reliable supply of cable of all kinds, from fiber optic cables to cat6 cable bulk supplies, can be a lifeline for all government contractors, IT professionals, home theater installers and DIY-er network installers. Cables are the workhorses of connectivity. Different types of cables, from the latest fiber optic cables to cat 5 cables and cat6 cable bulk supply, are still essential for work, entertainment and other purposes .Most people may not be familiar with the cables that run our interconnected devices, but they rely on them all the time. 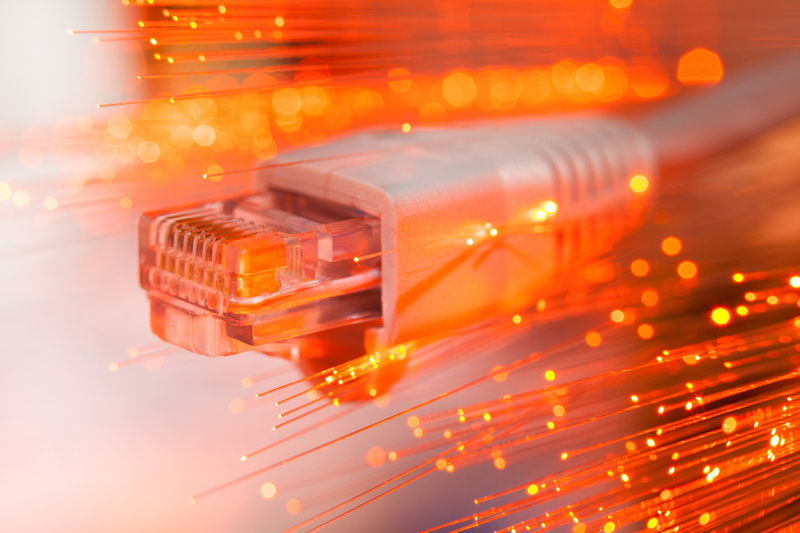 Different types of cables such as network Ethernet cables are used to connect devices like computers, routers, servers, modems, switches, and more. These operate home entertainment systems, allow people to work remotely and even connect to the internet of things. Apple products are legendary and so is the loyalty of their users. The company has released nine versions of the iPhone so far, and users become deeply attached to the functionality, simplicity and beauty of their devices. In the U.S. alone there are 101 million iPhone users. While 395 iPhones are sold every minute, many users hold on to their phones as long as possible. Customer loyalty to Apple products is one reason why there is still demand for Apple legacy products, such as accessories for computers dating back to the 1990s. Cable wholesalers who also stock authentic Apple accessories do their part in keeping the world connected and humming along. With the immense popularity of Apple products, there is also a growing need to keep iPhones and iPads secure. Apple accessories serve all kinds of functions, from the practical to the aesthetic. Screen protectors, surge protectors, and phone and tablet cases, all help to protect the unique Apple veneer and the technology inside. Apple chargers are in category all by themselves. Since the beginning, Apple has separated itself from the pack with unique designs for its chargers, which mesh with its mystique and the technology. However, as Apple users well know, chargers tend to fray, get lost or otherwise suffer damages. Replacing them can be an expensive hassle. Some cable wholesalers specialize in authentic Apple accessories, compatible with any generation or incarnation, and conveniently available at wholesale prices. Cable wholesalers who can supply every conceivable need for connectivity, from Apple accessories to USB cables to Cat6 cable bulk supply, keep homes and offices connected, busy, productive and entertained. Looking To Upgrade Your Home Entertainment System?